Kodak 9000 3D Imaging | Marysville, CA | Charles Kattuah, D.D.S. In an ongoing effort to provide you with the best care possible, we have added the KODAK 9000 3D Extraoral Imaging System to our practice, revolutionizing patient treatment. The KODAK 9000 3D System is an innovative two-in-one solution providing access to powerful, focused field 3D images. 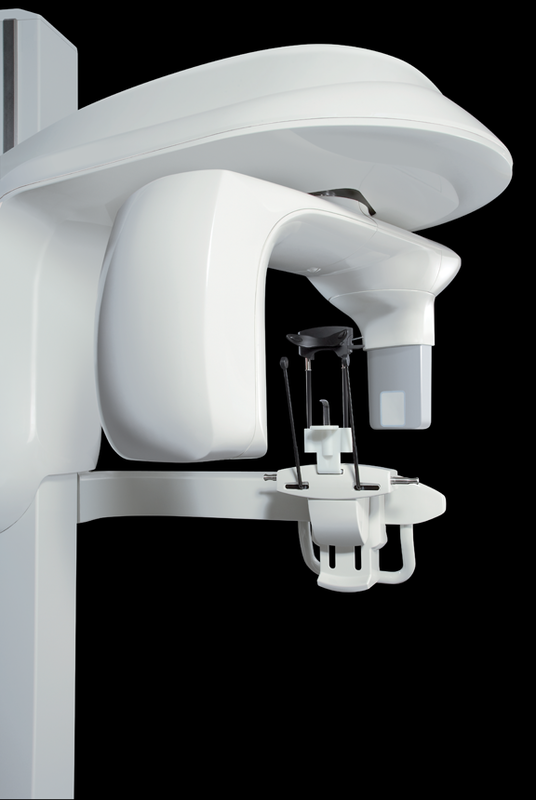 The capabilities of 3D imaging offer a wide range of diagnostic possibilities such as endodontics, implantology, and other surgical and dental applications. We are here to provide you with superb dental care, every time. If you have any questions regarding our technologies, feel free to contact us.